The Cushion Blog will keep you up to date with the lastest pages added to my cushion site. To subscribe to this blog just click on the orange RSS button. Asking a question about making cushions. After I have answered your question or approved your entry then it will appear here and then you could share it with your friends. This also gives you a quick view of what has been added recently as shown in the different pages below. 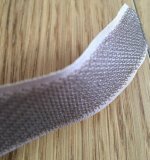 Continue reading "Hook and loop fastening is great to use in cushion covers." 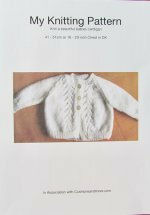 Continue reading "Finding knitting patterns to make items for you and the home." 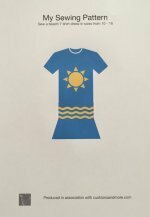 Continue reading "Finding sewing patterns for things to make, for yourself and the home." Rocking chairs can come in kit form and are usually made of wood that you can stain or paint. 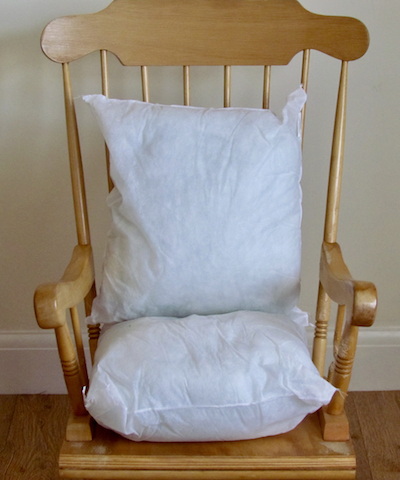 Designing and making rocking chair cushions will add flare and personality. Continue reading "Make rocking chair cushions for added comfort to your chair"
How to read knitting patterns is not as hard as it looks. Once some abbreviations are known and symbols conquered. Finding out how to read knitting patterns will come easier. Continue reading "How to read knitting patterns is not as hard as it looks." 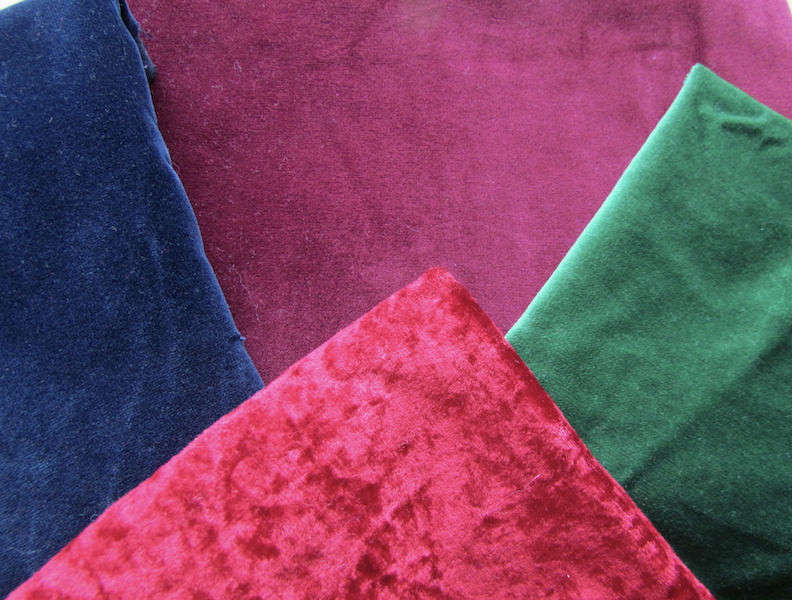 Velvet fabrics give a rich luxurious look and feel to sewn items. Have you ever wondered how velvet fabrics are made. They feel so soft and can have similar qualities to other fabrics. Continue reading "Velvet fabrics give a rich luxurious look and feel to sewn items." Different types of curtains for many different windows. 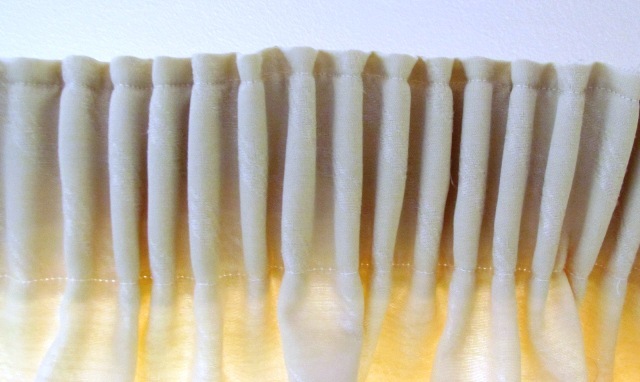 Ever wondered why there are so many types of curtains available for a window. Continue reading "Different types of curtains for many different windows." 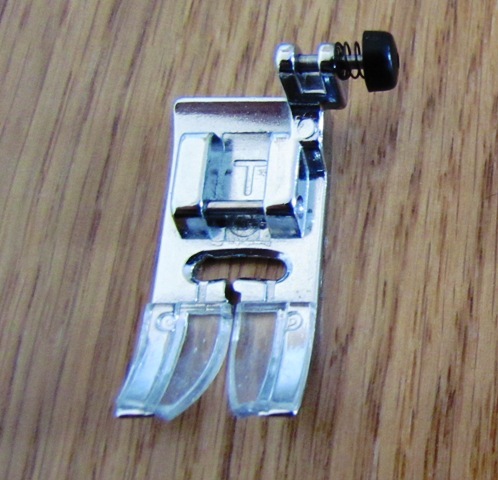 Sewing machine feet and what type of sewing they are used for. Sewing all different things can be challenging but it is good to know what sewing machine feet to use. Continue reading "Sewing machine feet and what type of sewing they are used for." Chose sewing scissors for cutting fabrics, threads and finishing seams. 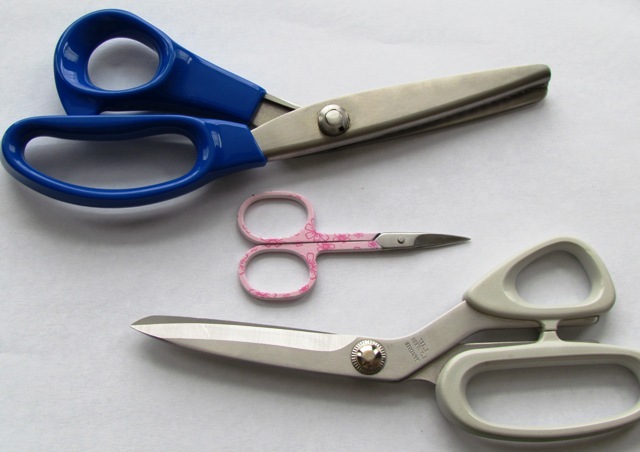 Continue reading "Sewing scissors - different types and uses"
This hobby could mean having lots of different items. 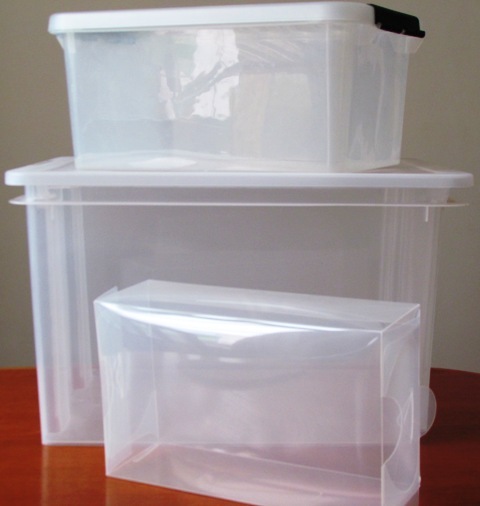 Sewing storage helps to keep them all to hand. Continue reading "Need sewing storage some tips and ideas"
Sewing machine information and some facts. A sewing machine has really made making cushions and clothes a lot easier. 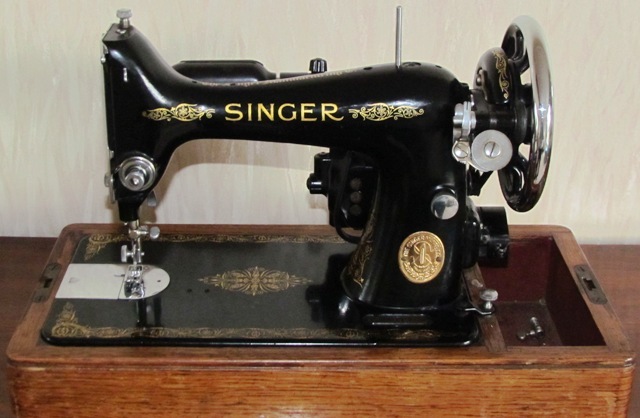 Continue reading "Sewing machine information and some facts." Make a pet cushion for your four legged friends. 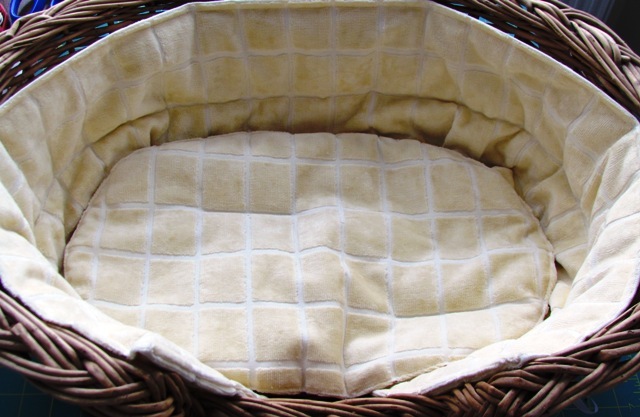 Why not try making a pet cushion for your pet's wicker or plastic bed. Continue reading "Make a pet cushion for your four legged friends." Getting to know all about sewing is the first stage of cushion making and a great way to start. 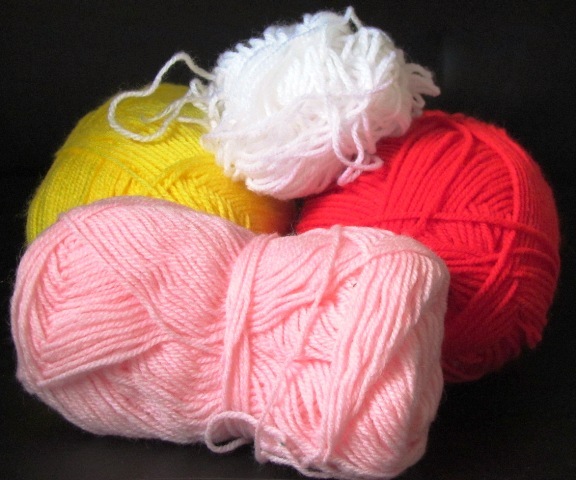 Continue reading "Tips all about sewing, with help and instructions"
Knitting wool in all colours and ply can make lovely items. Deciding on what type of knitting wool to choose for many different items from 3 ply to chunky. Continue reading "Knitting wool in all colours and ply can make lovely items." 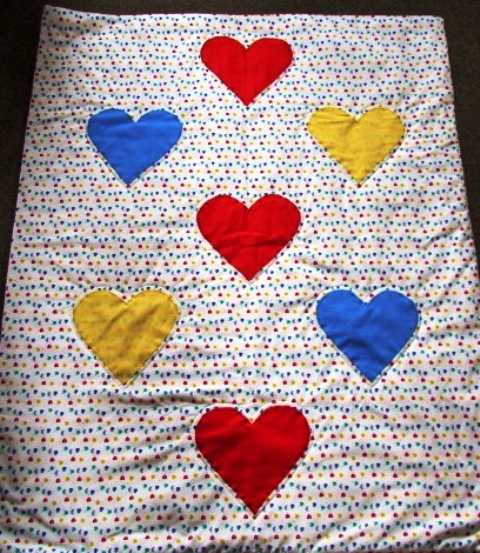 Can a quick quilt be made in a day? Whether you make a quick quilt or a really complicated one, filled with memories it will be one to treasure. Continue reading "Can a quick quilt be made in a day?"